AbanteCart 1.2.13 installed (it has not been tested on 1.2.14 and I may not get around to it until May or later). You need to use SSL certificate provided by your Web hosting company. You have an account with Square. You have created an application (aka "app") that is attached to your Square account. In order to set up the Square extension for AbanteCart you will need to have an application (aka app) attached to your Square account. Log into your Square account and navigate to Apps. 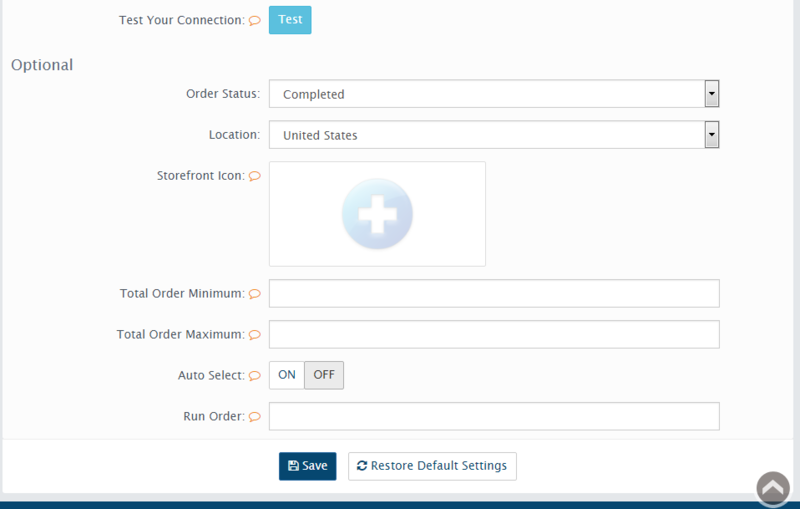 If you don't already have an "app," then you will need to create one for your AbanteCart store. After you navigate to your app you will see the auto-generated value for "Personal Access Token" that you will enter on the settings page. 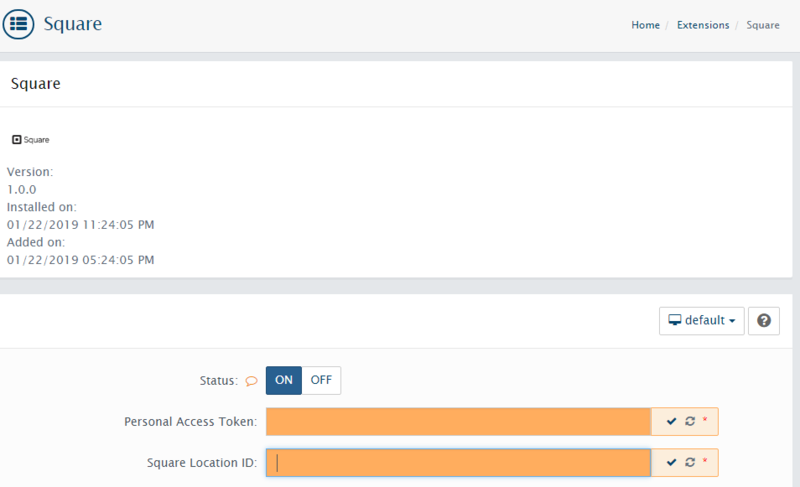 The Location ID can be retrieved from the "Locations" page on Square App. Real-time validation of credit card numbers, CVV/CVC code, invalid expiration date, and more through Square's Checkout API.